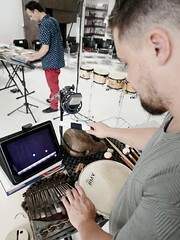 Our colleagues of Mantra Percussion made a great video about Michael Gordon’s ‘Timber’. 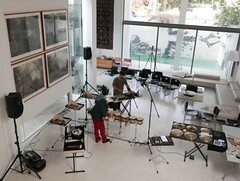 See them play this piece in a hardware store, and explain some details about the piece. Click the image above, or here to see the video. We’ve still got some copies of the special wooden box edition of ‘Timber’ available at our website. Get them while they last.